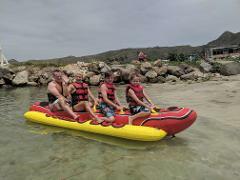 The Banana boat is great fun for friends and family. This bouncy ride is sure to have everyone smiling and laughing the whole time. 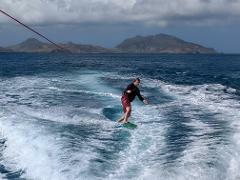 Water Skiing behind a jet ski. 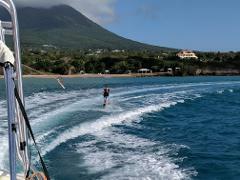 Wakeboarding behind a jet ski.